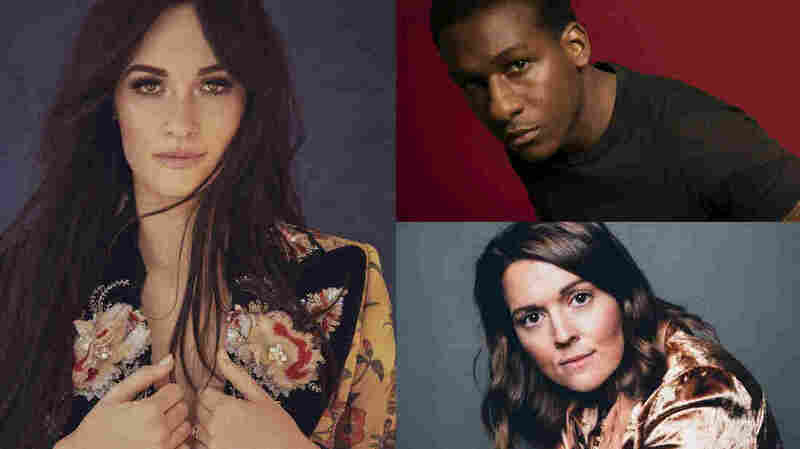 Kacey, Margo And More: The Grammy-Nominated Acts That Visited World Cafe In 2018 : World Cafe Listen back to sessions from 2019 Grammy nominees who have come through our doors this past year. After a year in New York, the 61st Annual Grammy Awards return to Los Angeles, taking place at the Staples Center this weekend on Sunday, Feb. 10. Over the years, World Cafe has had numerous visits from those nominated and those who've won, and last year we were fortunate to have some extraordinary musicians on the show. 2018 saw numerous Grammy nominated artists come through World Cafe for interviews and performances including several musicians up for multiple awards including Americana women we love. 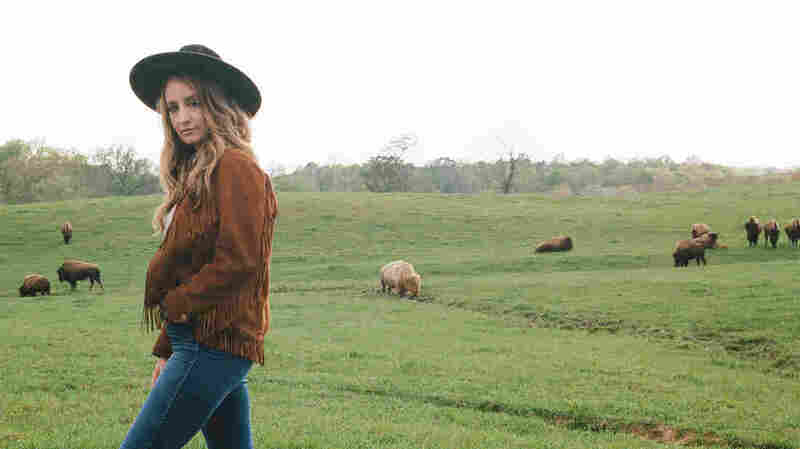 This list includes Brandi Carlile, Kacey Musgraves and Margo Price. 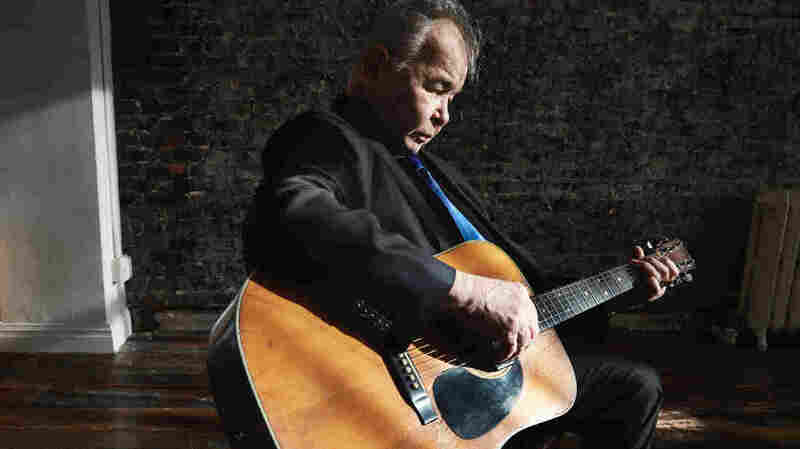 While we're on the topic of the diverse musical world of Americana, we also had conversations with and performances from John Prine (nominated in the category of Best Americana Album of the Year, and two songs in the Best American Roots song category), and Bettye LaVette, whose recent album, Things Have Changed, features songs originally written by Bob Dylan is nominated for Best Americana Album, and Best Traditional R&B Performance for her version of Dylan's "Don't Fall Apart On Me Tonight." 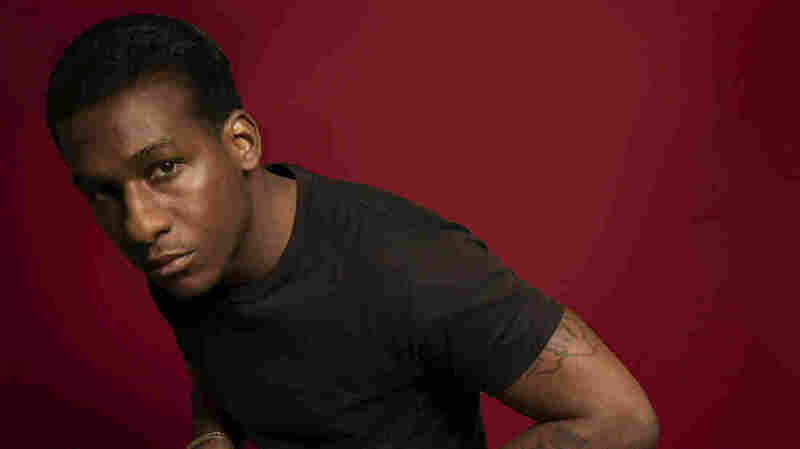 A few more favorite conversations we had last year included Leon Bridges, who is nominated for several awards, Fantastic Negrito, NPR Music's inaugural Tiny Desk contest winner and singer-songwriter Mary Gauthier, whose album Rifles & Rosary Beads, a collaboration with veterans she met through Austin-based nonprofit SongwritingWith:Soldiers, is up for Best Folk Album. Brandi Carlile performs a live World Cafe Session at World Cafe Live in Philadelphia. Brace your abs for an emotional gut-punch. 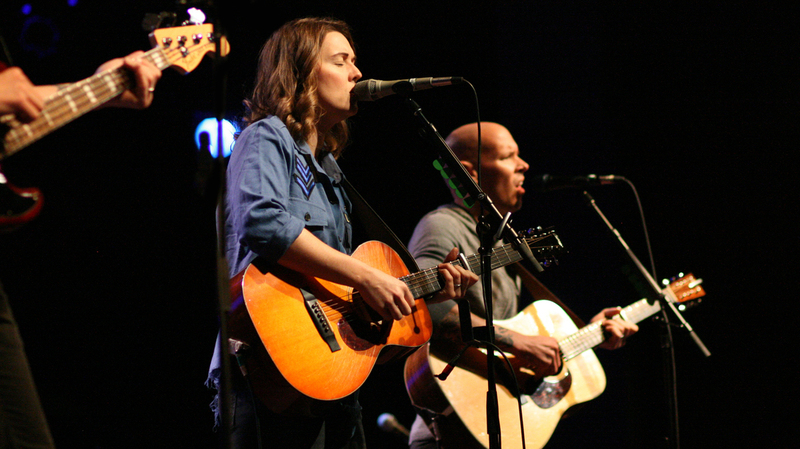 Brandi Carlile is here with bandmates and co-writers Tim and Phil Hanseroth. 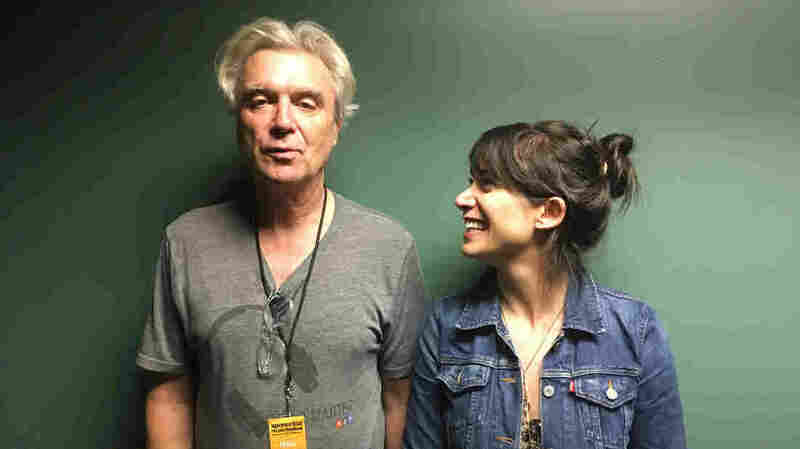 Together, they have a new album called By the Way, I Forgive You. It was recorded at Nashville's legendary RCA Studio A, produced by Dave Cobb and Shooter Jennings. 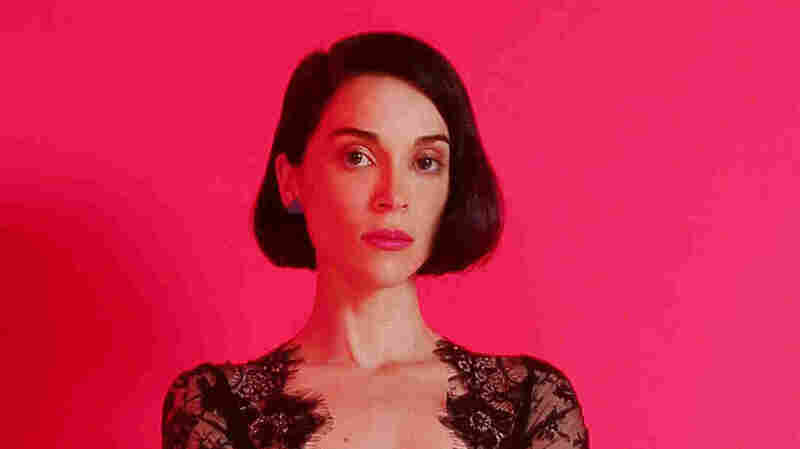 And it's filled with emotionally stirring songs — some that are massive and some that are stripped bare. Read more. 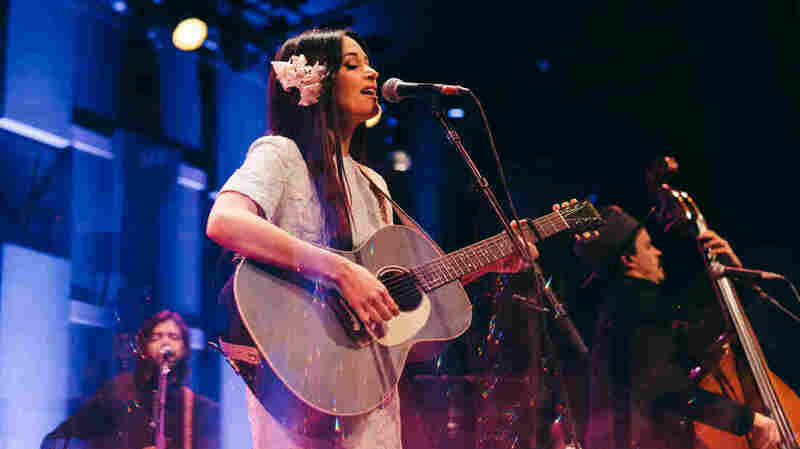 Kacey Musgraves performing live at WXPN's Free At Noon Concert, recorded live for this session. Kacey Musgraves is magnetic. There are no two ways about it. It's not just that she can sing like a bird and write like a bard. It's the calm charisma that a person who knows exactly who she is and wishes the same for others can't help but exude. Kacey has spent years getting to this place of cool, collected self-fulfillment, and the journey is evident on her latest studio album, Golden Hour. From growing up yodeling in ten-gallon hats all over Texas — "I used to think it was so dorky," she told me — to breaking the mold for what a woman can achieve in modern country, she has always won by going against the grain. Read more. There's a danger when an artist has as compelling a story as Margo Price has, that the personal will overshadow the musical. So let's just get one thing straight first: Margo Price writes really beautiful songs. And boy-oh-boy can she sing. But one of the reasons Margo's story is such a major focus in talking about her music is because they're intertwined. On Margo's debut record, 2016's Midwest Farmer's Daughter, she wrote raw songs about her own experience — including being broke, pawning her diamond wedding ring and selling her car and spending a weekend in jail after drinking too much. Read more. David Byrne opens his remarkable American Utopia show alone on stage, holding a model of a brain. He points to different parts as he sings the lyrics to "Here": "Here is a region of abundant details / Here is a region that is seldom used / Here is a region that continues living / Even when the other sections are removed." Our brains do all our thinking, but most of us seldom stop to think about how miraculous the organ truly is. Therein lies Byrne's artistic superpower. He finds wonder in unexpected or forgotten places and holds it up for us to stop and admire. Call him a wonder archaeologist. Read more. I usually try and squeeze a little extra singing out of my favorite guests. Like, "Oh that song was important to you when you were a kid? How did it go? Do you remember the first song you wrote and will you sing some of it?" Today's guest is Leon Bridges, whose music I first discovered, along with a lot of people, on his debut full length album Coming Home in 2015, and whose latest album is called Good Thing. Let me tell you, although Leon didn't perform live songs with a band for this session, he required no special prodding to croon a capella during our chat. Or to dance, which you will hear him do (as much as you can hear someone dance on the radio.) Read more. Bettye LaVette's voice illuminates the definition of a true soul singer. It pierces through the physical and awakens the listener's emotional core. 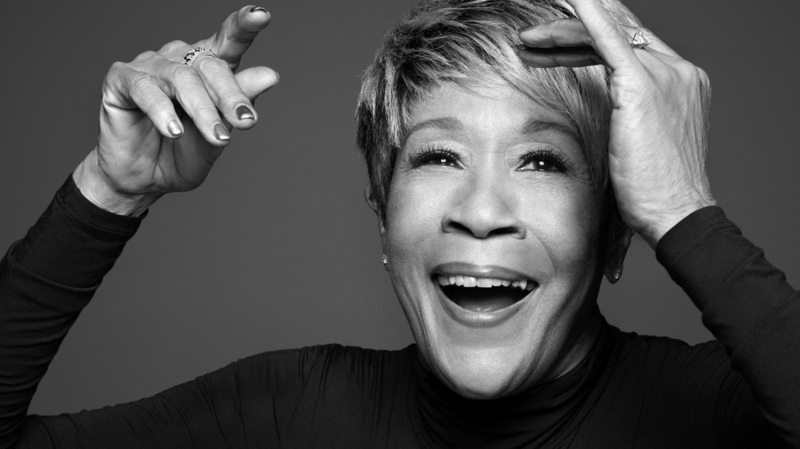 A soul singer's voice is only amplified through experience, and as Bettye told me when we spoke, "I've got so much stuff to cry about, and so much stuff to holler about, and so much stuff to laugh about." Read more. Anyone who says you should never meet your heroes because they will disappoint you has never met John Prine. He is everything you love about his songs. He's warm, funny and wise — although you get the sense he's not trying to be. He cares about people and their smallest details and, as his lyrics might suggest, he'll find a way to work pork chops into the conversation. Read more. 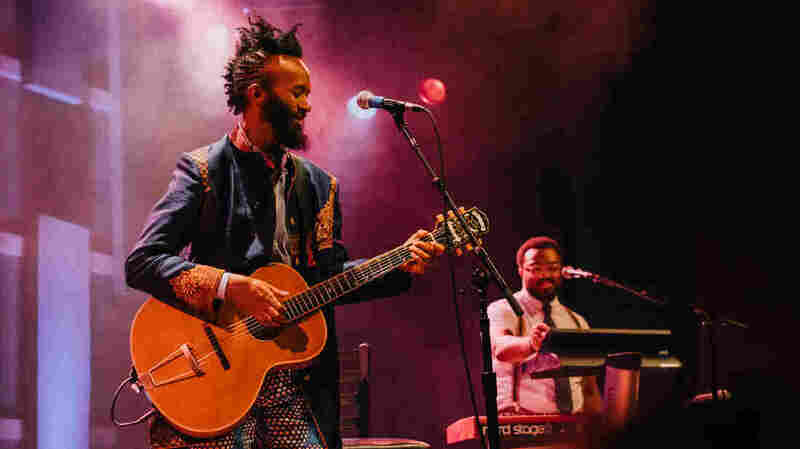 Fantastic Negrito performing live at WXPN's Free At Noon Concert. Recorded live for this session. There is nothing subtle about Fantastic Negrito. When he came in to World Cafe, he was wearing this loud, funky, royal purple and gold-embroidered jacket, his hair was braided on the sides with this explosive shock of mohawk. And where most of our guests sign our wall of fame with one Sharpie in some small spot that hasn't already been taken up, Fantastic Negrito used two Sharpies and in big huge writing made sure we'd always know he was here. Read more. Mary Gauthier's Rifles & Rosary Beads is available now. 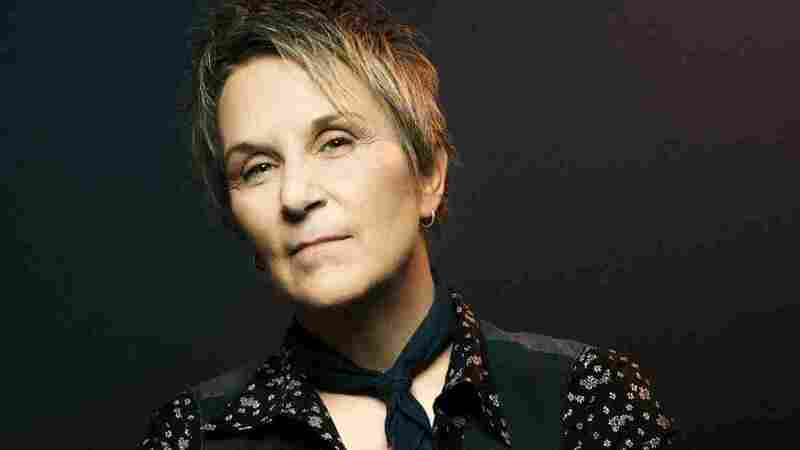 If you travel in Nashville's singer-songwriter circles, or literary circles, or progressive activist circles, you've probably witnessed Mary Gauthier bring a room to tears. Born in New Orleans, Gauthier has lived in Music City since 2001 and made her mark on both the mainstream country and Americana worlds. Her songs have been recorded by stars ranging from Tim McGraw and Blake Shelton to Bobby Bare and Bettye LaVette; she is a regular performer at the Grand Old Opry and a past winner of the Americana Association's Emerging Artist award. Gauthier has released seven studio albums, including the universally acclaimed Mercy Now and The Foundling, in which she confronted her past as an orphan, an adoptee and a teenage runaway. Read more.